Sophomore Hanna Sprague lands dream internship! 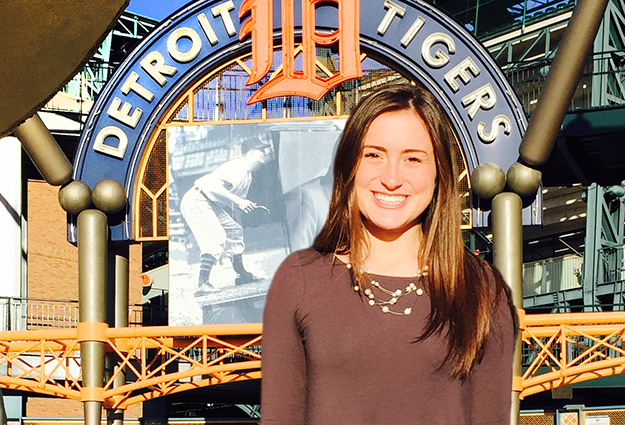 Sophomore sports JRN major Hanna Sprague will be living out something she only could have hoped for: an internship with her beloved Detroit Tigers. She used her job shadow opportunity last fall, and the connections of Sports JRN Prof. LA Dickerson to reach a big dream. Read all about it in the latest CAS newsletter. Previous Post First sports media Study Abroad is coming!